Every computer and internet user has to download or convert files at least once a day. 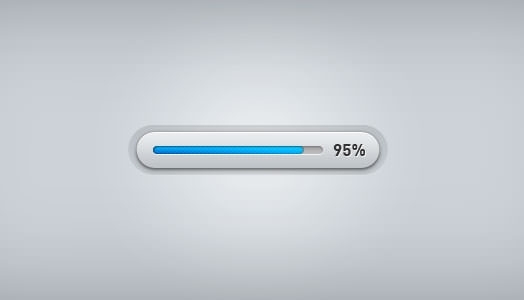 To make their wait less boring and maybe a little less painful, you can employ these creative and interesting progress bars in to your websites. 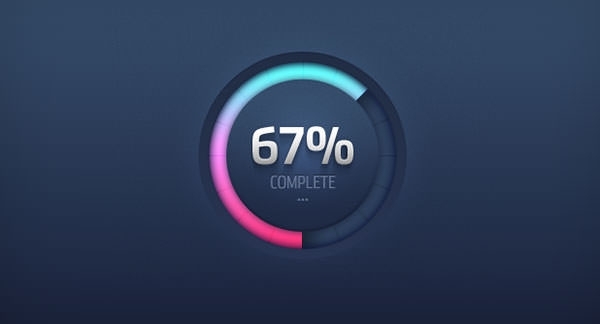 They are equipped to show progress status in a multi-step process, and show real time download progress, while being attractive and out of the box. During dull download sessions, users are more likely to swipe through, click and discontinue to procedure. 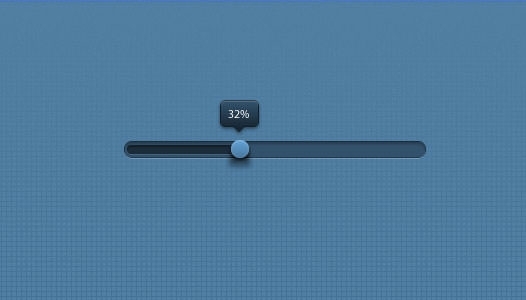 To increase the download rate of your content or to get more users to sign up to your website through a multiple step process, you should definitely employ one of these amazingly creative progress bars. You can find them as PSD files free download, where all editable PSD vector layers ensure that you can edit the color gratings, transparency, add items and remove elements from these PSD files before finalizing on a design. All of these featured designs are free. The premium quality ensures that you can use them commercially without making too many changes on the templates. 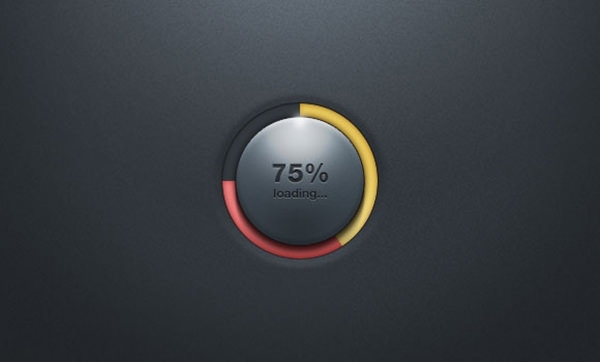 The best of these progress trackers will inspire your users to go through all necessary steps of loading. 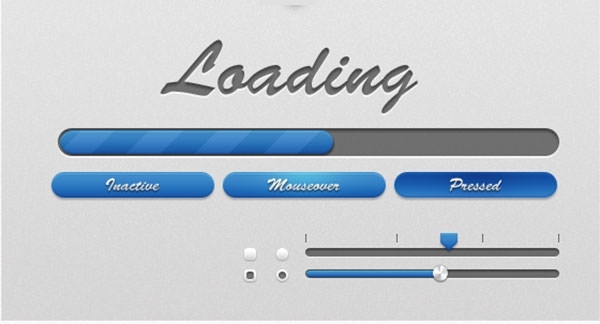 You can also check out the new color changing download bars which display progress by changing hues. 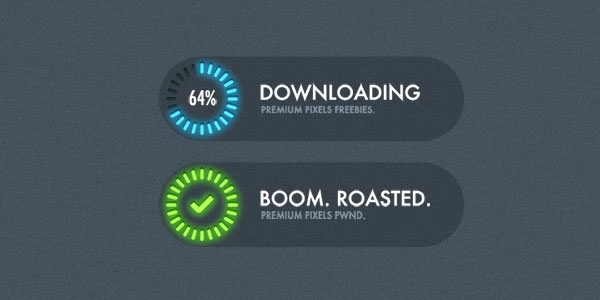 If you are committed to making your website and downloads more popular among the users then you should download one of our free samples today.